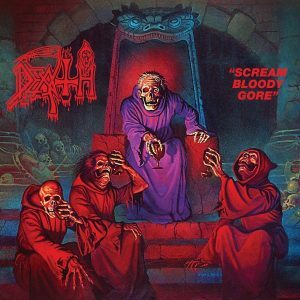 In my opinion, this is THE defining Death Metal album in every sense – vocally, musically and lyrically. If you don’t already own this album, but consider yourself a fan of extreme metal – bow your head in shame. From frenetic opening track ‘Infernal Death’ through the eastern tinged ‘Zombie Ritual’, to the horror film theme intro of ‘Evil Dead,’ culminating in closer ‘Land of No Return’ this is ferocious and unrelenting. 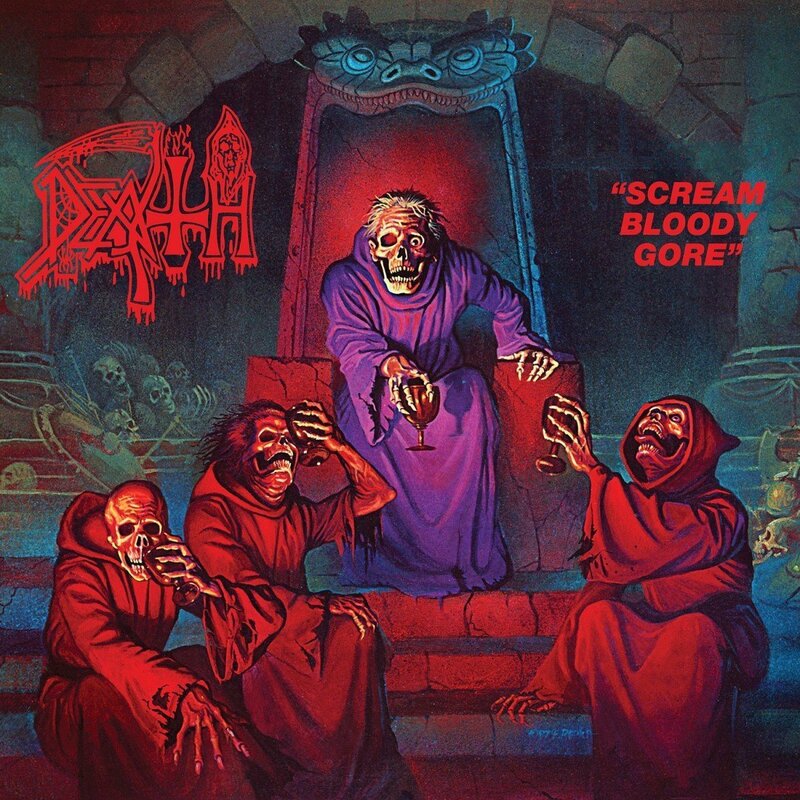 Admittedly some of the lyrics are a bit cringe worthy in retrospect, particularly the dubious homophobia on ‘Evil Dead’ – something even Shuldiner later acknowledged, but bearing in the mind the age he wrote most of this material, you can almost forgive the shock value language.